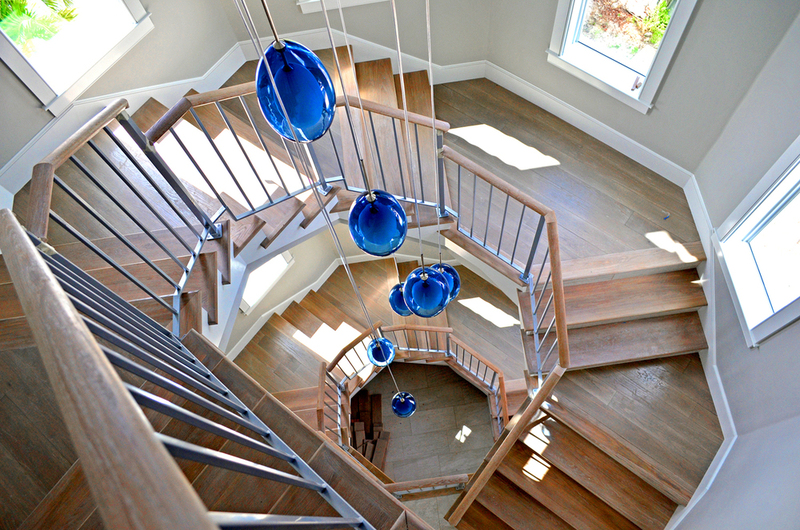 Sunmaster of Naples creates architectural distinction by designing, manufacturing, and installing Naples' finest custom staircases and railings. 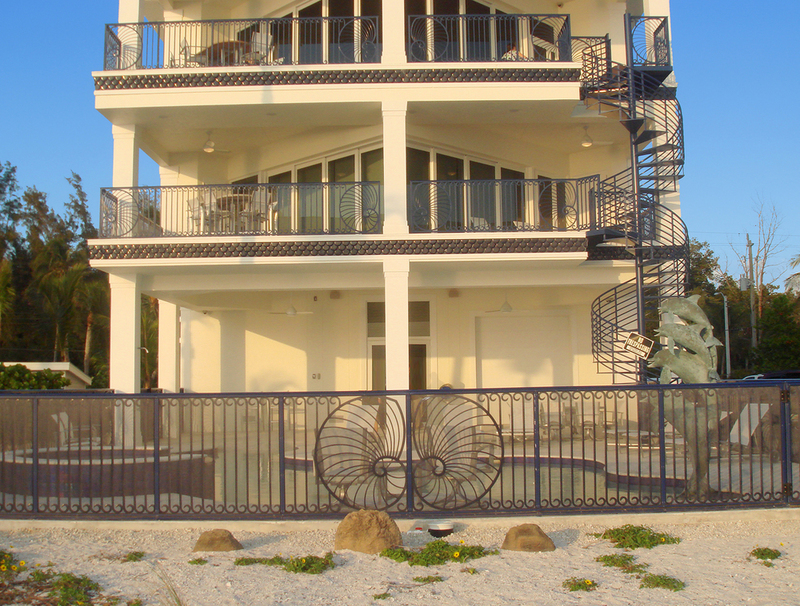 Sunmaster’s Custom Architectural Metals Division produces staircases, railings, gates, fences, trellises, pergolas, decorative and functional louvered panels and other metal accents for both residential and commercial projects. 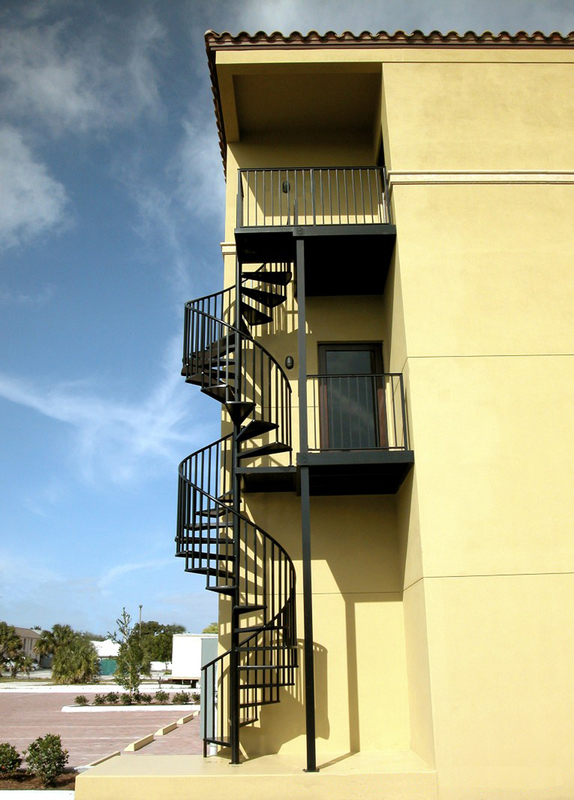 Sunmaster's Custom Metal Stair Systems add an unique and dramatic architectural sophistication to your property that is both beautiful and functional. 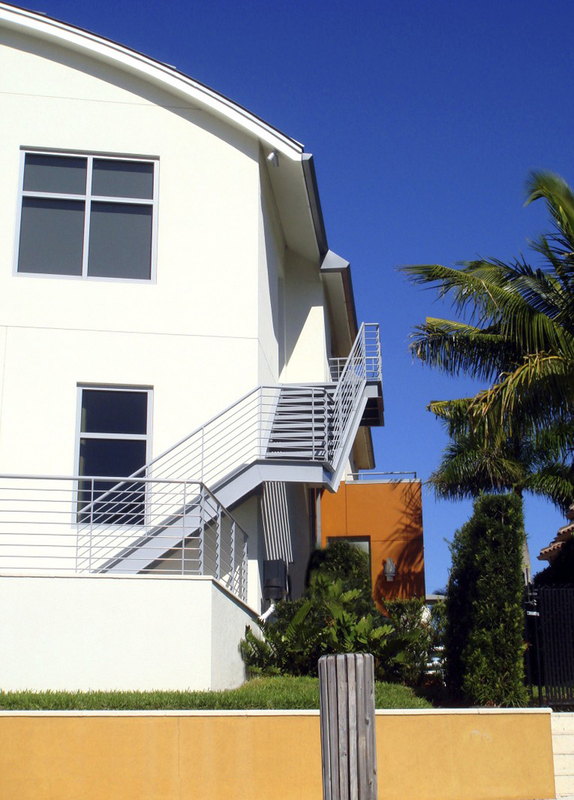 If you can envision it, Sunmaster's craftsmen can create it. 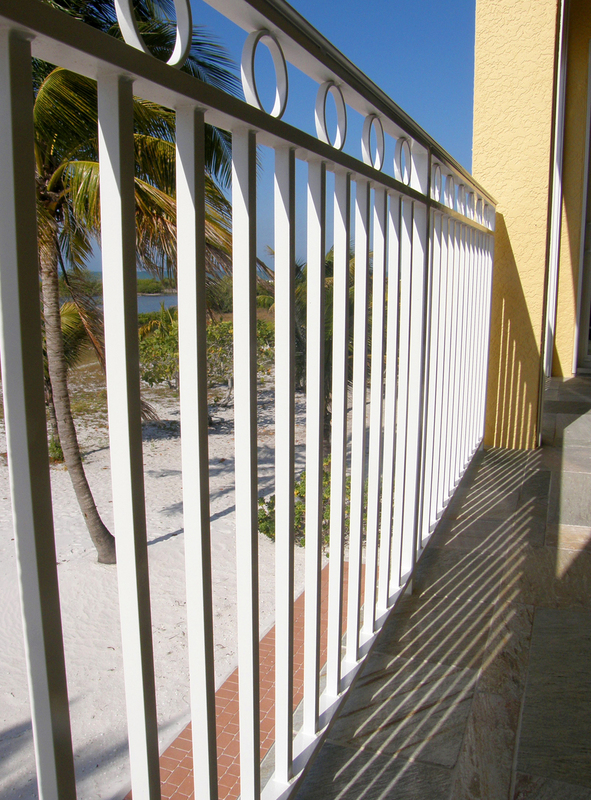 Sunmaster's Custom Railings continue to set the standard in both residential and commercial railing design. 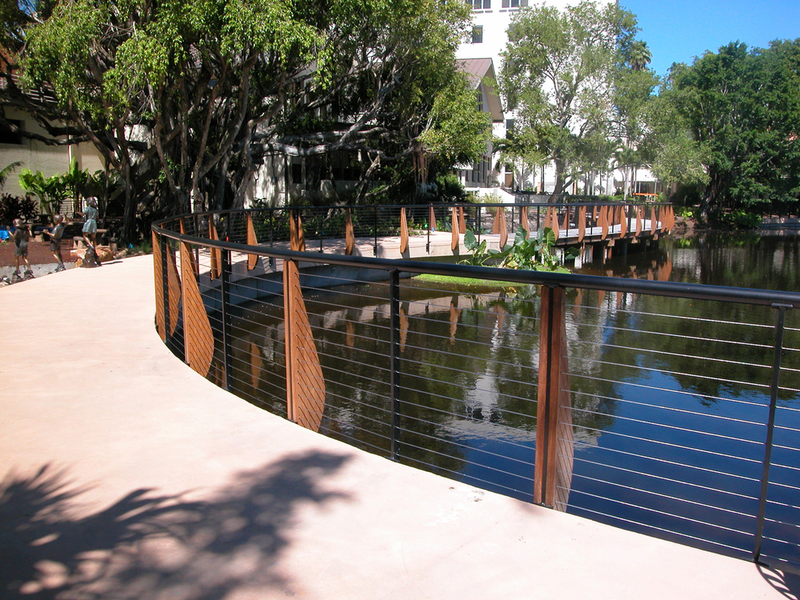 Our designs range from simple picket and ornate art deco made from lightweight aluminum to contemporary cable rails and glass panels. 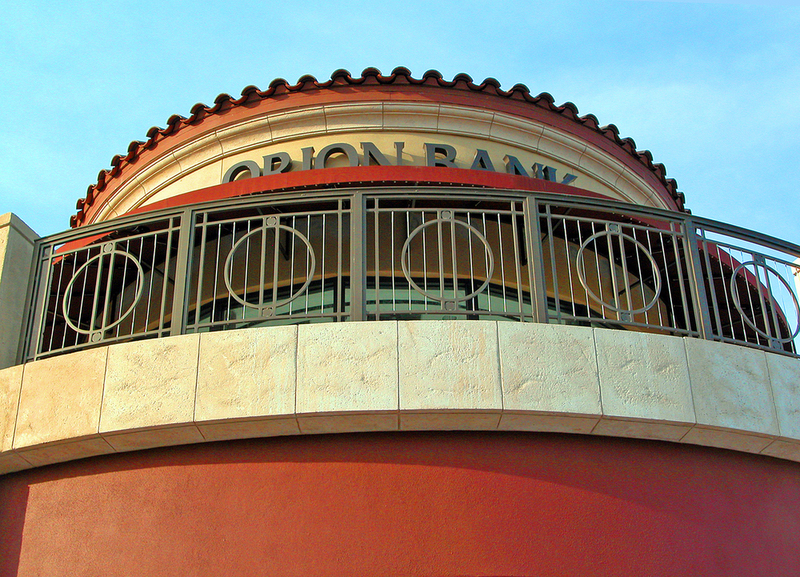 Contractors and architects regularly involve our designers and welding experts to ensure a beautiful, functional, and durable product.